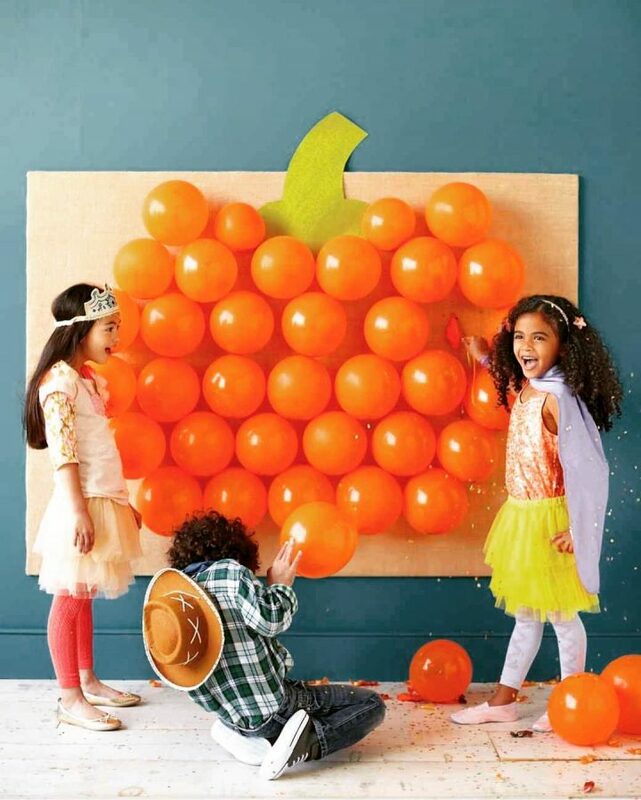 You will never run out of Halloween arts and crafts activities with this blog post! From easy masks to gooey slime, we have compiled ten of the easiest arts and crafts activities that you can do with the kids. 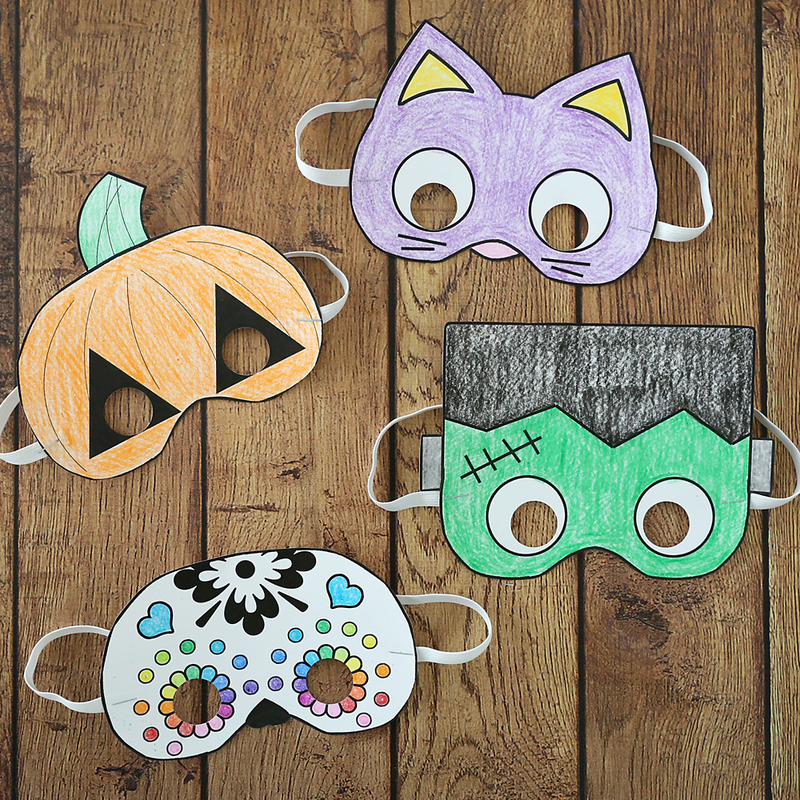 These DIY masks are a fun activity to do at home. You will already have most of the materials that are needed for this craft at home. 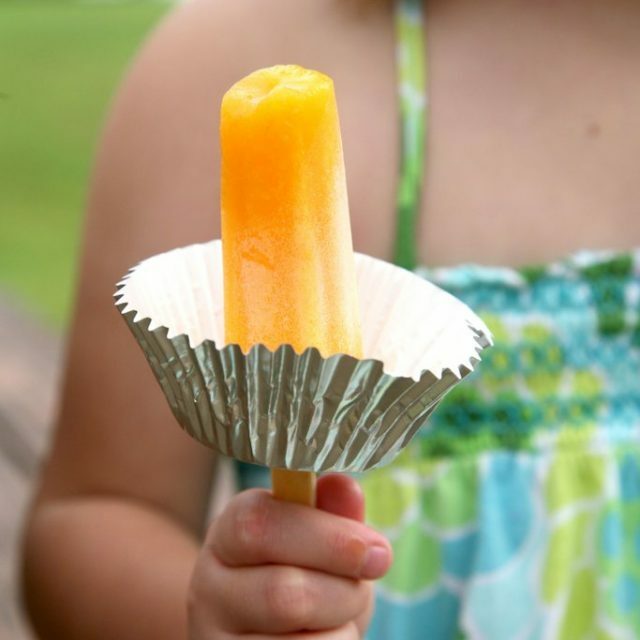 They’re super easy to make, doesn’t really cost that much to produce and don’t leave a huge mess. 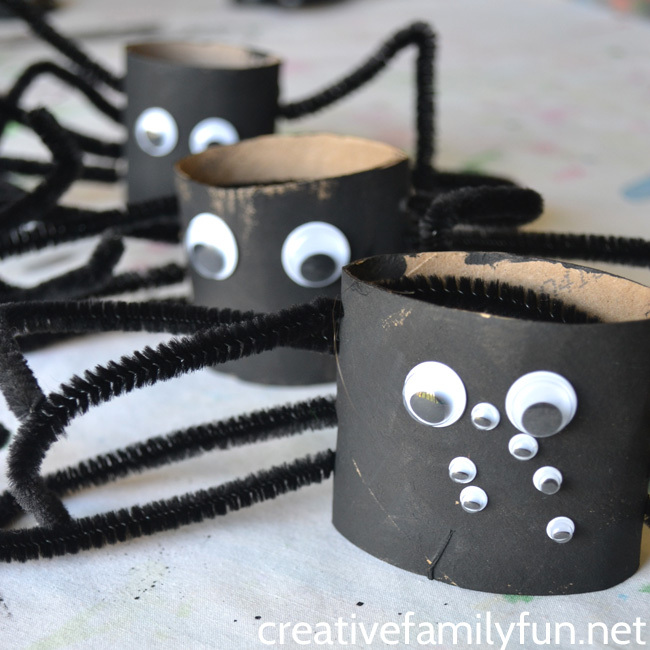 If your child is obsessed with spiders, they would love this next craft. Or make these even if they don’t! This might just push them to the pro-spidey camp. 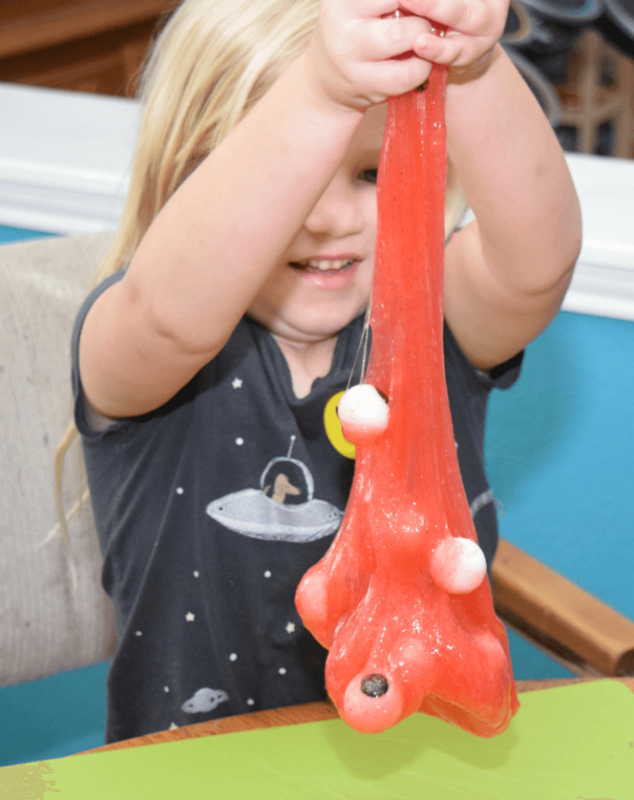 If there’s one thing that kids really love, it’s slime! There are lots of online tutorials for it, but this one will make sure you are Halloween-ready. Just be sure that you’re there to assist the kids when they make this one. 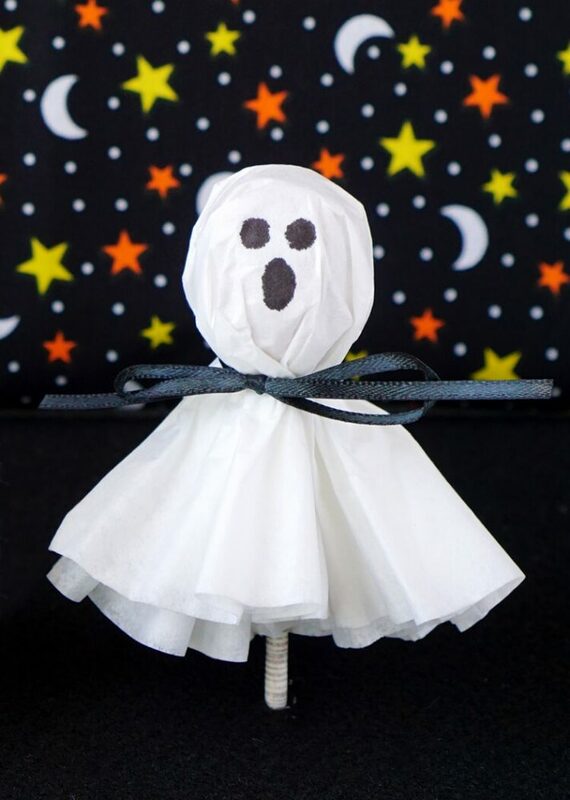 Whoever said that Halloween crafts shouldn’t be scary hasn’t seen these ghost lollies! The best part is that they are just made with tissue papers! If your children are at that stage when they just want to cut paper all day long, we have the perfect craft for you. 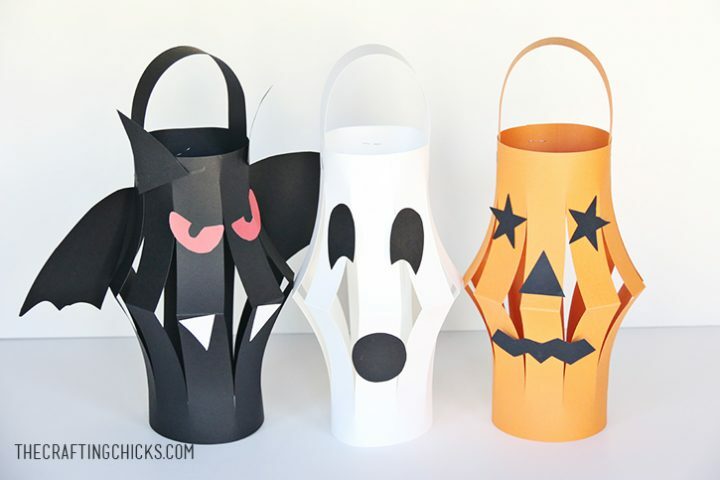 These paper lanterns are perfect for your Halloween decorations! If you’re looking for a craft activity to do with a young toddler, look no further. 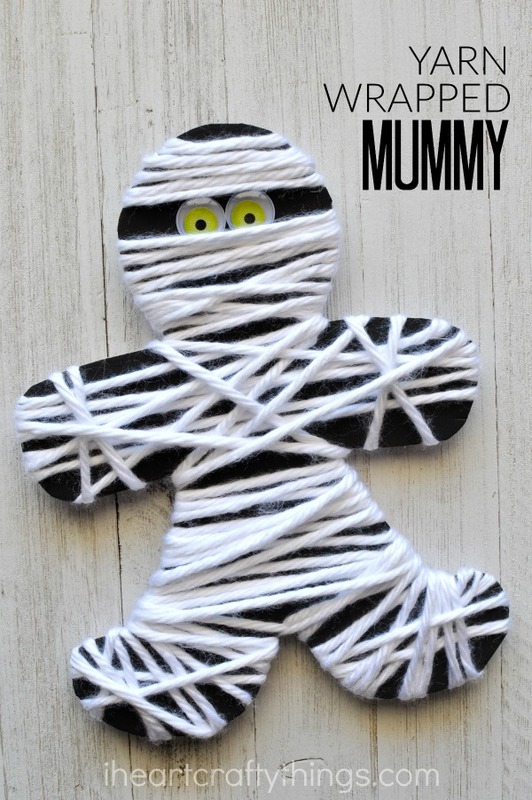 This yarn mummy is not only safe for them to make, but it also teaches them fine motor skills! 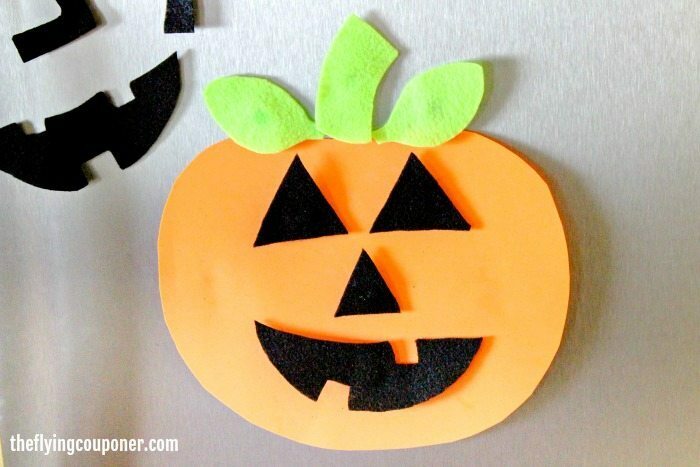 If your kids are counting down the days before Halloween as early as now, you can tide their excitement over with these pumpkin face fridge magnets. They would also look really cute in your fridge doors! For the biggest Harry Potter fan, there’s nothing better than to recreate the Great Hall festivities at Hogwarts! 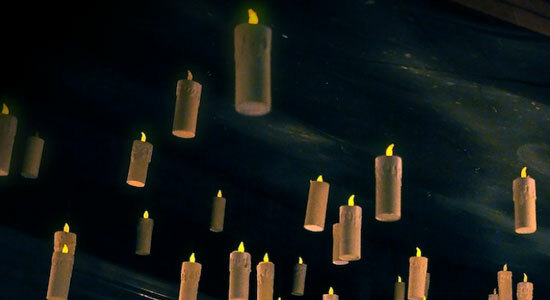 Bonus: this DIY floating candles tutorial comes with a video on how to do them. If your household is hosting a Halloween party, we have a great game that you can set up with your kids. You will not only have fun assembling it, but this will also entertain your guests to no end. 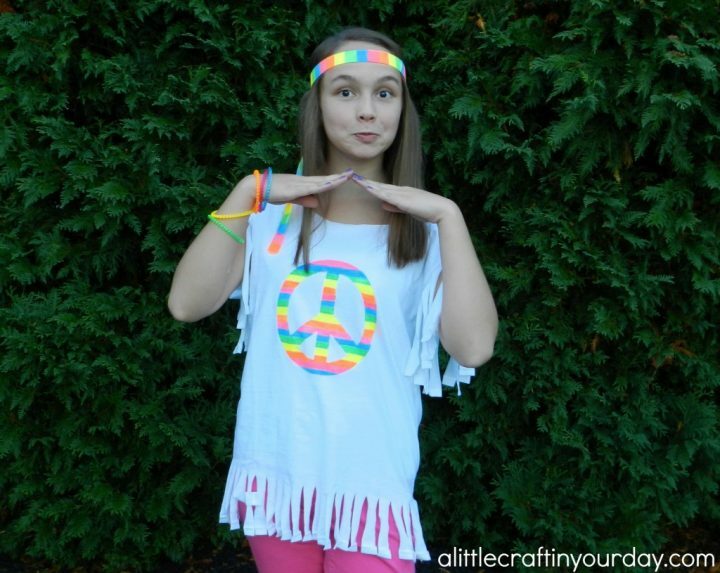 If you’re looking for a quick and cheap costume, this hippie Halloween costume might just the thing that you need. All you need are a white shirt, scissors, some neon marker and label paper! 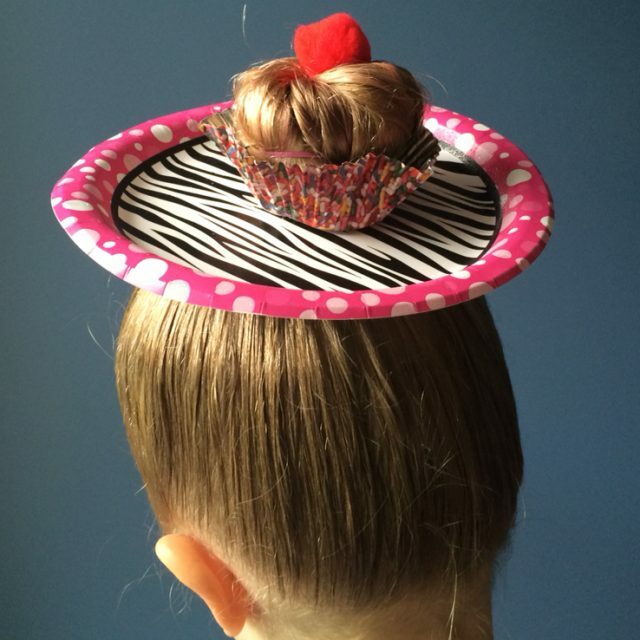 Do you have other ideas for easy Halloween arts and crafts to make with the kids? Leave your comments below. We’d love to learn about your recommendations.